Linear design doesn’t always mean linear thinking. Movado goes outside the box with a little piece of linear designing on its Esperanza 606071 men’s watch. 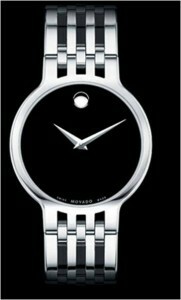 Long straight lines make the time piece stand out even among similarly classic Movado watches. These lines form the bracelet and they help create an eye catching contrast when they meet the round dial that is a hallmark of this manufacturer. The Esperanza 606071 men’s watch has a wrist band and case of stainless steel. The bracelet, however, contains black ceramic block accents which, against the shining steel, form a bit of an illusion that there is nothing there. 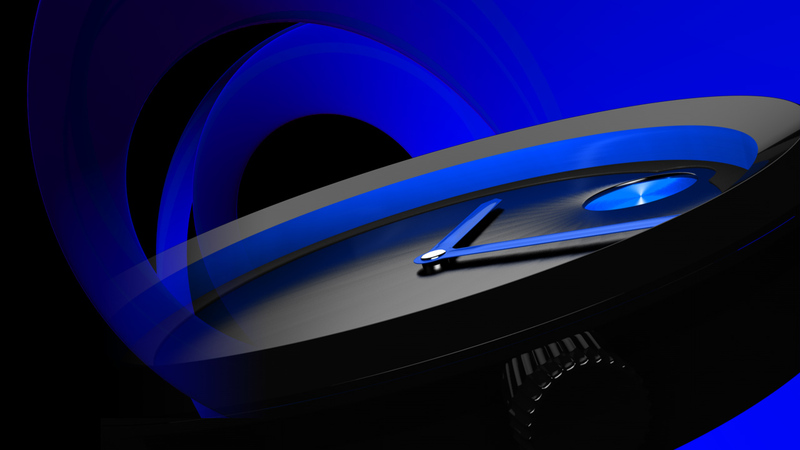 This is the piece of designing that gives the watch its originality. 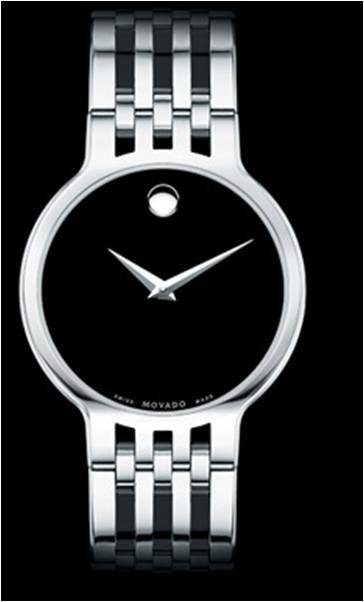 The lines that this effect creates come to an end at the circular watch face, which is Movado’s iconic blank museum black, rimmed by a stationary steel bezel. The only accents on dial are the silver colored high noon dot and sword shaped minute and hour hands. This watch has Swiss quartz movement and a scratch resistant sapphire window. It is water resistant to 99 feet. The Movado Esperanza 606071 men’s watch retails for $1,295 at authorized sellers and comes with a limited two year manufacturer’s warranty.